More than 1 year ago, we wrote a blog about Relating Contact with Multiple Accounts including the security model to add, edit and remove relationship. 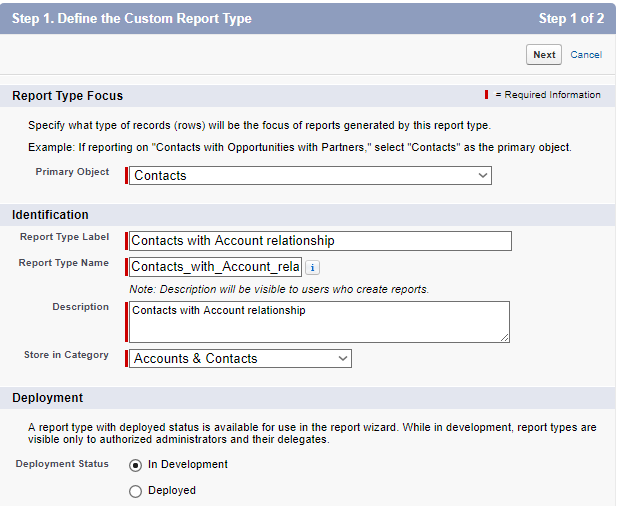 In this blog, we'll share how to report Contacts relate to other Accounts, including if they are direct linkage, active, start date, and custom fields added under Account Contact Relationships. 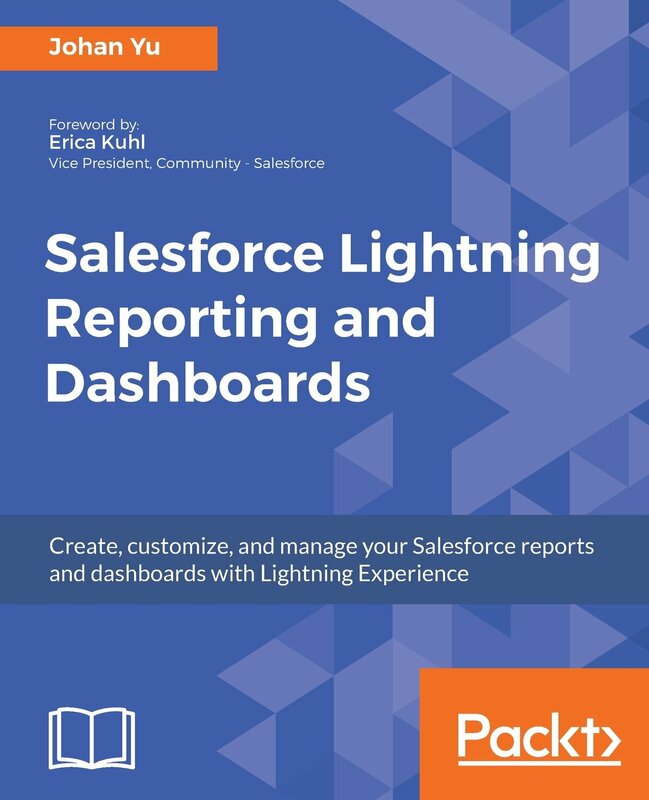 - From setup menu: search for Report Types by type in the Quick Find box. 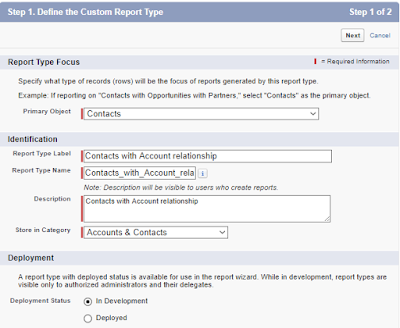 - Select Primary Object = Contacts, you can enter the Report Type Label, Description, and store it under a Category. 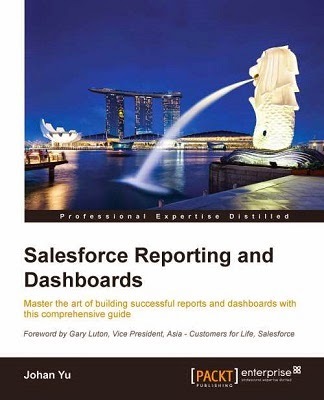 - In Step 2. 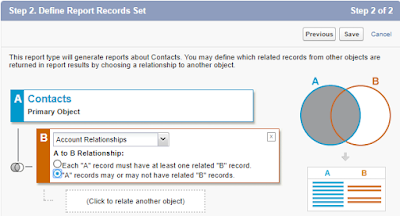 Define Report Records Set, click relate to another object. 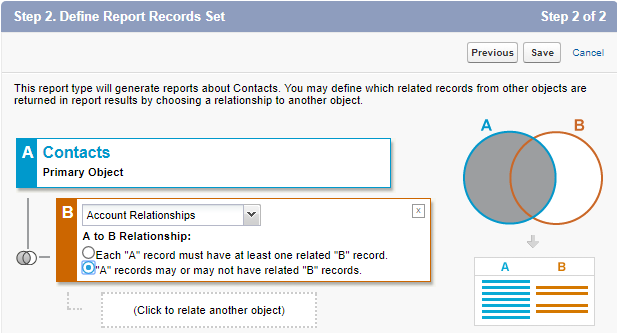 For all contacts where Direct is not ticked, they are added from Relate Account relationship. 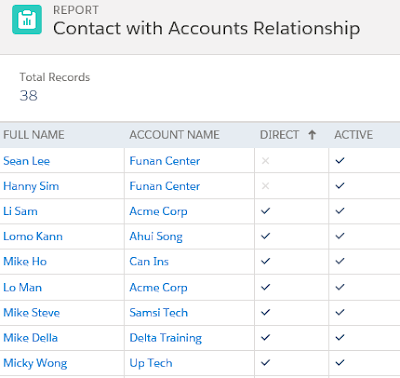 Here is the screenshot from one of Sean Lee (one of the contact) that not directly link to Ahui Jack account.